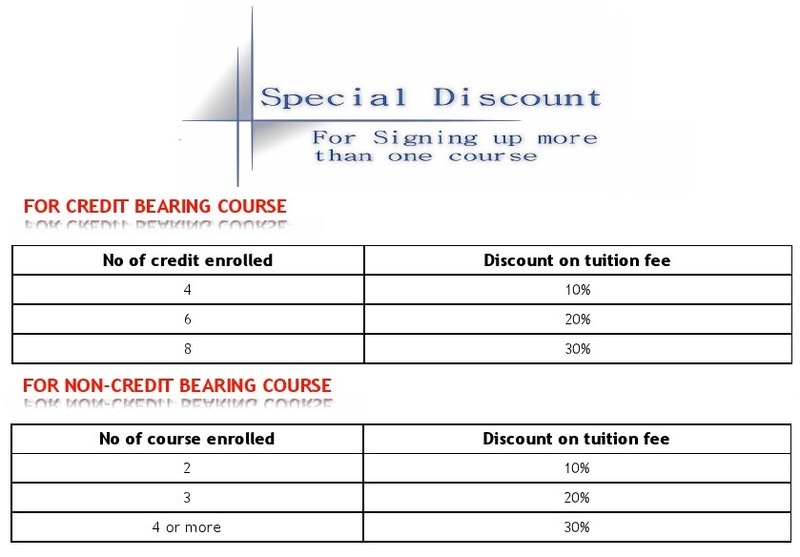 Besides degree programs, Pebble Hills University offers short courses that carry credit. You can take the short courses on a standalone basis as short courses for Certification. These short courses can supplement your existing academic qualification and help you develop your expertise. 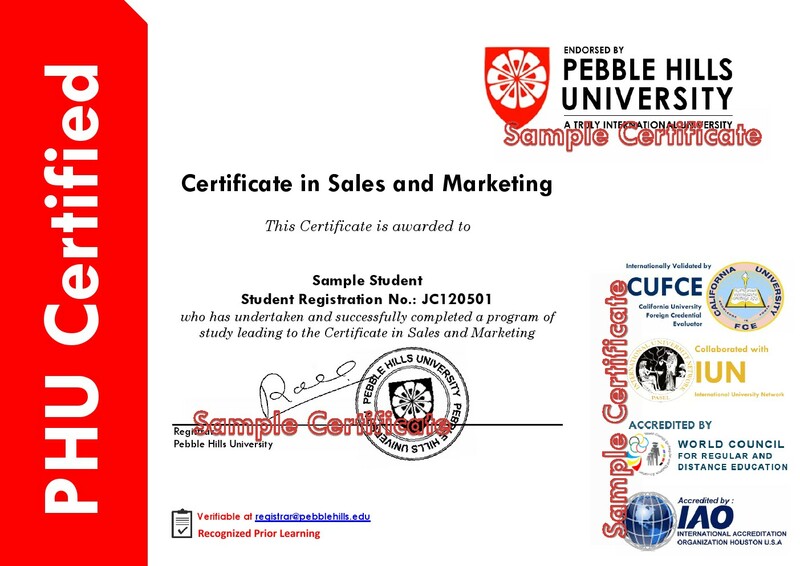 Moreover, with the certifications provided by the University, your CV will be improved especially if you do not have the relevant industry experience. Last but not the least, under our Credits Accumulation Scheme (CAS), students may undertake individual courses or group of courses for this purpose. Courses in Spanish are now available too.